Rely on D3 to support your team for new product development. Get the fastest, lowest-risk path to market. We deliver product development services for performance-critical systems. We bring both technical and process expertise to your product development team. Learn more about our proven stage-gate development process. Supporting ADAS and self-driving vehicles, autonomous construction and agricultural vehicles, and collaborative robotics. Autonomous Systems sense, analyze, and respond to complex environments for greater productivity and safety. Collision avoidance and self-driving technologies protect people and property. Collaborative robots and factory automation decrease labor costs and increase operational efficiencies. Autonomous Systems open a world of new market opportunities for vehicle and industrial equipment manufacturers. Optimizing motor control and digital power management for greater energy efficiency. Connected Automation harnesses sensor data, machine-to-machine (M2M) communication, real-time analytics and control, and machine learning. It powers the Industrial Internet of Things (IIoT) and is driving Industry 4.0. Applications range from more efficient industrial motor systems to smart factories and grid automation. Connected Automation systems improve quality, support sustainable practices, and deliver enormous cost savings. Enabling advanced vision systems for surveillance, machine vision, factory automation, and the Industrial IoT. Embedded Vision systems capture, analyze, and exploit visual information wherever your machines are deployed—from dedicated machine vision in factory automation, to cloud-connected cameras in the Internet of Things (IoT). Embedded Vision adds value to your products by giving your users more power to see and control their world. 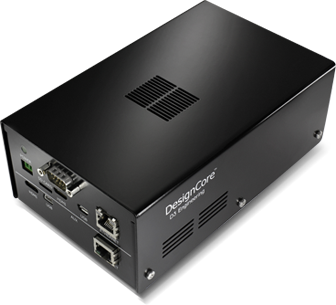 DesignCore® Platforms are proven hardware modules, firmware and software libraries. Use them to cut your time to market—and minimize risk—when embedding new technologies in your products. We specialize in video, power, and motion system design. Because we do this every day, we bring the up-to-date knowledge and specialized skills you need to tackle these rapidly evolving disciplines. We excel at vision systems design. Our expertise includes image sensor and processor integration, optimized image pipelines, codecs, and algorithms for image processing and video analytics. Our advanced control techniques for smart energy management help you deliver power more efficiently. Applications range from hybrid vehicle charging to industrial power and energy generation. 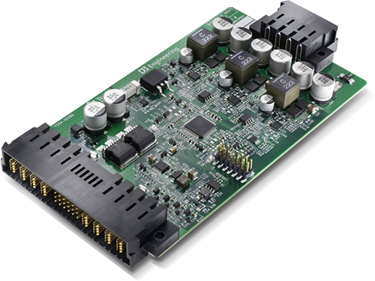 We are experts with microprocessors, control system algorithms, and analog drivers. We help you deploy high-performance motion systems including closed-loop servo and BLDC motors. 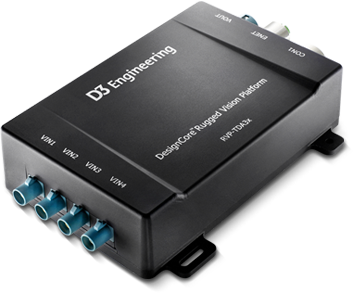 D3 Engineering has deep, industry-specific expertise in embedded systems development for commercial, industrial, infrastructure and transportation applications. Our customers use our knowledge to gain a competitive advantage by deploying new products with advanced features in these markets ahead of their competition.